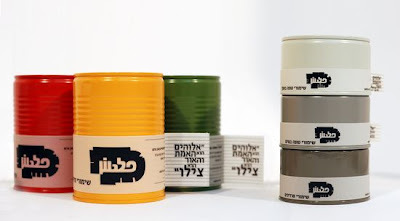 These can goods designed by Avigail Bahat, a student at Shenkar school of design in Tel aviv are definitely appealing to the eye. Not too sure if I would dare eat the contents though. (via The Dieline).